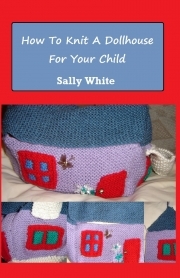 Description of "How To Knit A Dollhouse For Your Child"
In this book I will show you how to knit a dollhouse for your child. Pattern and instructions are included in the book. Reviews of "How To Knit A Dollhouse For Your Child"